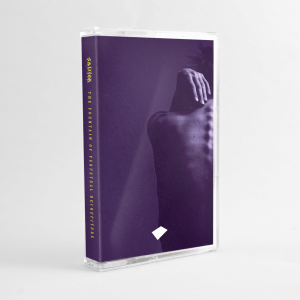 As part of the special evening of guest mixes and messages from some of the show hosts and DJs at futuremusic FM I recorded a retrospective selection. My Mantis Radio NYE mix celebrates and thanks all the talented guests that have provided sessions for the show over the past 12 months by featuring a track or remix from each of them. From Borealis in January to Li-Z last week I’ve had great pleasure in broadcasting some stunning sessions. A big thanks to all those who guested, all those who provided some great music in 2013 and to you, the listener for continuing to show your support in listening to my little show. We celebrate our 7th anniversary in May, entering our 8th year of broadcasting. I’d also like to thank Sunil Sharpe who let me loose covering his show on Ireland’s national station RTE 2fm back in July. 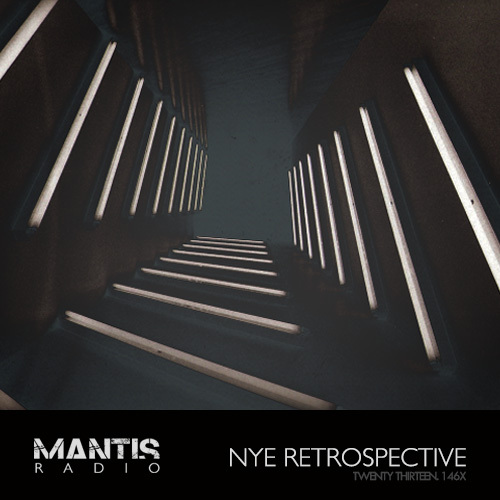 futuremusic FM do NYE with special guest mixes including a Mantis Radio one from DVNT.